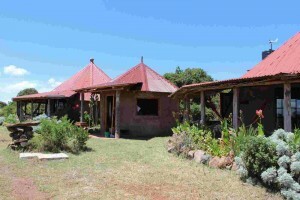 Resident rates are available for all self-catering cottages on Sandai. Feel free to contact us for further details, or check africanfootprints.de for more information about the area. Hope to see you soon on Sandai.